The little sister to the Alp 4.0 arrives on the market in a Euro 4 version. The small Alp 200 is a real Beta must-have. 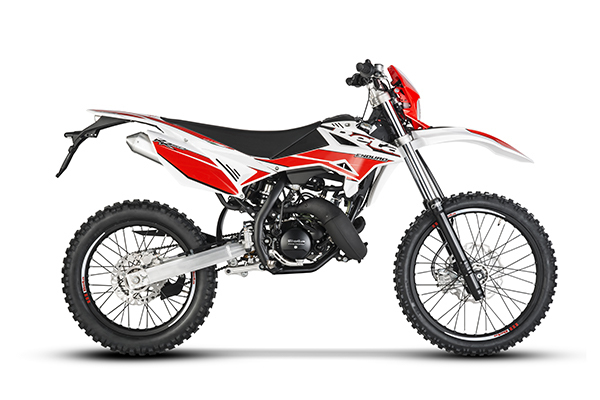 All of its specifications remain unchanged, meaning it is still extremely lightweight and easy to ride, factors that have, over the years, ensured its success in the off-road segment. The ideal solution when mountaineering, it is capable of climbing the most arduous alpine tracks where even the biggest and most powerful Enduro bikes would struggle, yet the bike is equally at home on white roads or the daily urban commute, all this while maintaining very low running costs, which compare very favorably with other specialized off-road models. The new Alp 200 now boasts Euro 4 homologation (without passenger) which, thanks to its reduced emissions, makes it even more environmentally-friendly. 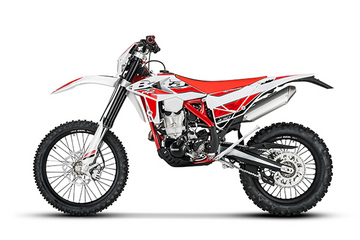 The bike’s graphics also benefit from a new look, with two new colors: red and white. 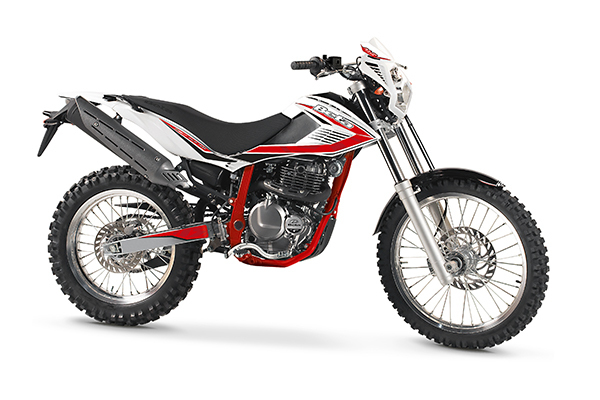 Combined with a red frame, the color scheme ensures the bike has more attractive, modern appeal. Beta is launching the Euro 4 version of its Alp 4.0 model onto the market. 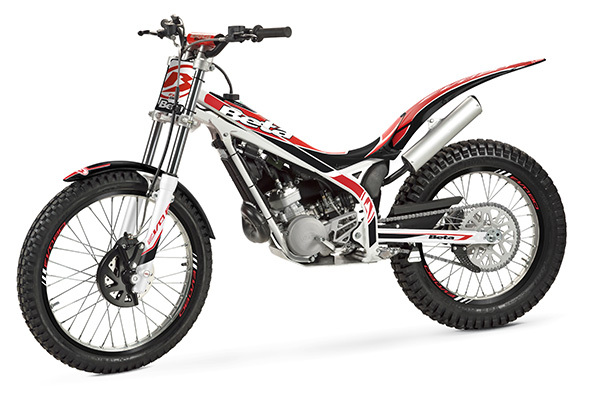 The updates made to this model are not just about reducing pollutant emissions as required by the new homologation standard (which currently provides for a single-seater only), they also made changes to the bike’s design and engineering. The new Alp 4.0 comes in two new colors (black or white) which combine with the red frame to make it even more eye-catching and up-to-date. 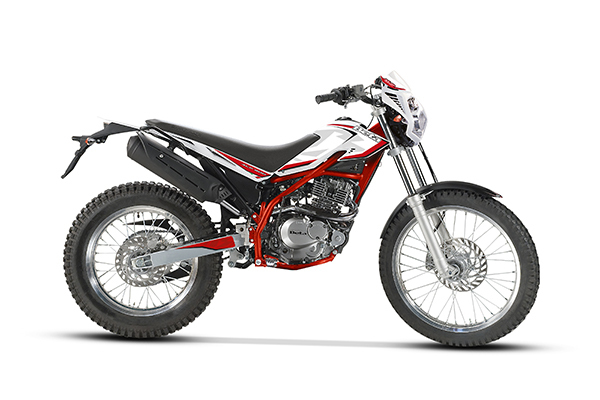 The front suspension settings have also been updated and are now ideal for taking on any terrain in maximum comfort. A lot of work has also gone into the braking system, which now features a front Nissin caliper, ensuring excellent feel and power. The rear brake caliper now has a smaller piston to boost its performance. A new engine control unit with OBD (On-Board Diagnostics) has been introduced (enabling the collection of general diagnostic data), as has a new digital instrument panel. 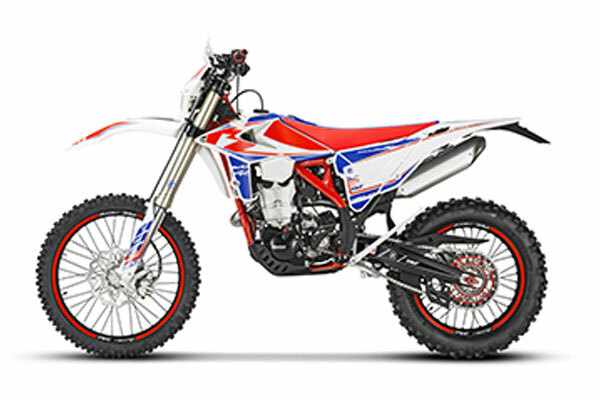 Moreover, the new single-beam frame with double cradle and lighter rear swingarm make the bike agile, maneuverable and extremely easy to ride. With its revamped look and technical improvements, the new Alp 4.0 retains all of the key features which have long made it an off-road success story. Highly suited to alpine riding along mountain tracks and snow-covered roads, this bike is also great for urban commuting. 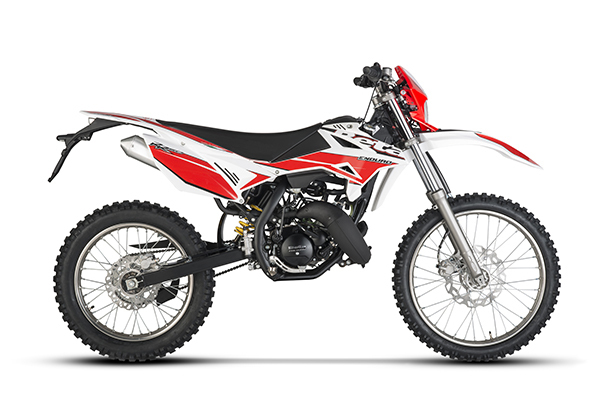 All this comes with very low running costs which compare very favorably with other specialized off-road models.